Ashanti Shequoiya Douglas was born October 13, 1980 in Glen Cove, New York, largely known as Ashanti. She is an American singer, songwriter, record producer, dancer, actress, model, and fashion designer. Stardom brought her debut album Ashanti sold 503,000 copies in first week of sales. Her parents were very talented, mother was a former dancer while father was a former singer. Her grandfather associated with Martin Luther King, Jr. during the 1960s. She attended at dancing classes from such kind of dance like tap, jazz, ballet, African, modern and hip hop. While she was six-year-old girl she sang in a gospel choir. As a teenager she had a lot of performance, like in a local talent show and at the Soul Cafe, China Club, Madison Square Garden, Caroline's Comedy Club and Greek Fest 2000. In high school she focused on her schoolwork and running on her school's track team what brought her athletic scholarships to Princeton & Hampton University. Unfortunately she set it aside when in 1998 Epic Records offered her a contract, but the label left her cold however she was undaunted and she decided to hang out at the Murder Inc. recording studio, waiting for another big break. She can boasts such great albums like Chapter II (July2003), Ashanti's Christmas( November 2003), Collectables by Ashanti (December 6, 2005), Incredible (2007). 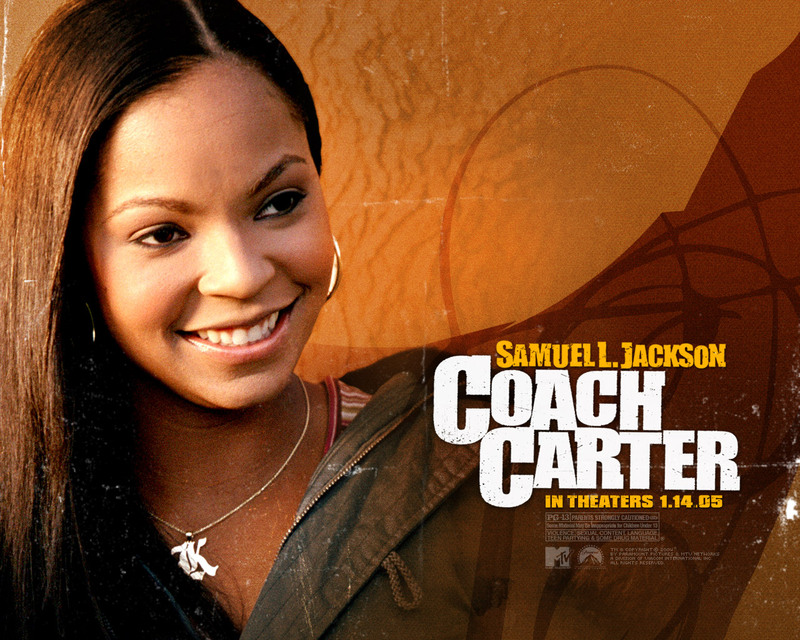 Ashanti also tries her strains at acting. She appeared in such really good production like Bride and Prejudice, Coach Carter alongside Samuel L. Jackson, John Tucker Must Die, and the latest film John Tucker Must Die. Many people doesn't know that Ashanti is also songwriter. She is an author of texts for such fame as Jennifer Lopez, Christina Milian, and Toni Braxton. She published a book with her poetry titled Foolish/Unfoolish Reflections on Love in 2002. That great singer is also appearing in the fashion world. In 2005 she launched fragrance "Precious Jewel by Ashanti,". Since 2005 she has promoted MUDD's jeans titled "Delicious Curves." 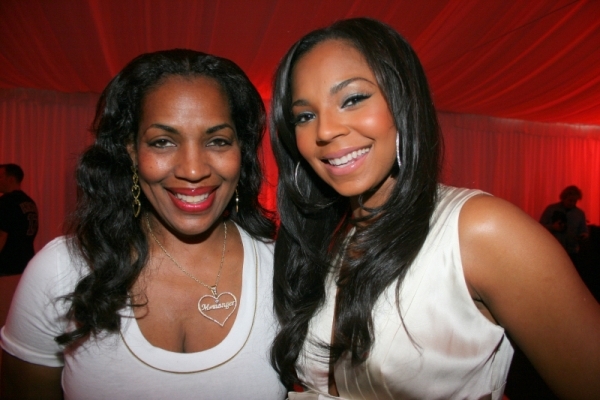 One year later she released "Ashanti's OPC-3 Beauty Blend," a nutritional supplement. But it's not the end, she is also author of clothing line in Europe for teenage girls titled "Princess. "Ashanti also working alongside Kelis to design shoes for the duo's new shoe-line, KeShany Heels. In her private life she has been linked to Nelly since 2003. In 2006 appeared a lot of rumors about their engagement. According to those scuttlebutt it was to happen over the Christmas holiday, three years after they began dating. However that information hasn't been confirmed yet. Both insists that it's not true. See much more Ashanti pics & vids at Celebs1 archive!